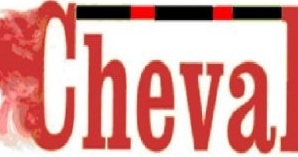 The Cheval and the AIRC are committed to creating and maintaining the safest environment possible for all young people and vulnerable adults who wish to participate in all activities. 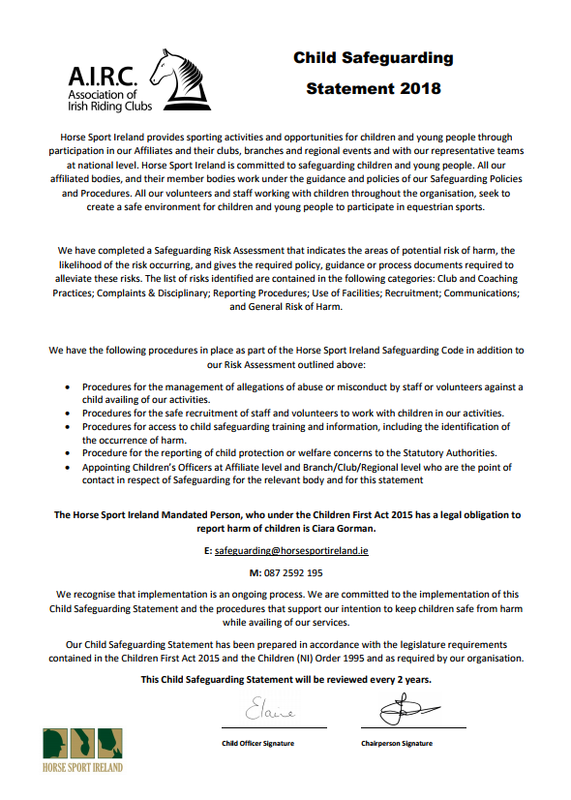 We are fully committed to safeguarding the well-being of all athletes. Every person should at all times, show respect and understanding for participants’ rights, safety, welfare and conduct themselves in a way that reflects the principles of the organisation and the guidelines contained in Horse Sport Ireland’s Code of Ethics and Good Practice for Youths and Vulnerable Persons in Our Sport.